The Catalan Parliament this week agreed to a resolution to censure King Felipe and call for the abolition of the monarchy. The move was in response to the King’s speech last year in response to the region’s illegal referendum on independence. Pro-independence parties were divided earlier this week and were unable to approve the motion. But left wing parliamentarians who are not pro-independence moved a resolution of their own, which succeeded. The Socialist central government said it would challenge the resolution as against the Constitution and the Head of State. Queen Sofia attended funeral services today for famed opera singer Montserrat Caballé, who died in recent days. The Spanish Royal Household also sent out a tweet in honor of the Catalan artist. The Royal Household has been using Twitter more for communications beyond formal announcements. Queen Sofia this weekend attended the wedding of Fernando Fitz-James Sturt, the Duke of Huéscar, son of the Duke of Alba. Numerous Spanish aristocrats were at Liria Palace in Madrid for the private event. 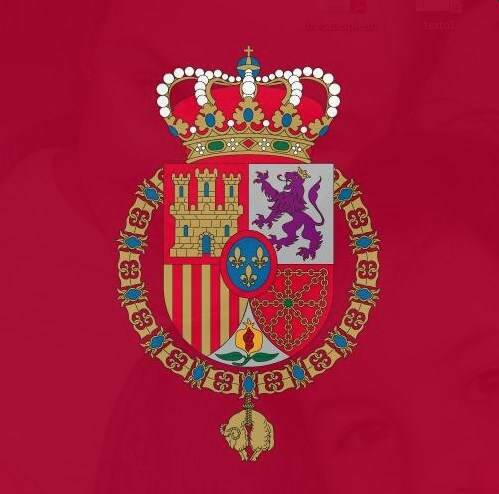 The Dukes of Alba have the most noble titles in the world, and are close to the Spanish Royal Family. The famous Duchess of Alba, Cayetana Fitz-James Stuart, died in 2014. King Felipe and Queen Letizia were in Paris Friday to attend an exhibit of Spanish artist Joan Miró. Their Majesties went to the exbibit at the Grand Palais with French President Emmanuel Macron and Brigitte Macron. Earlier in the week, King Felipe was in Bilbao to attend the anniversary of the Museo de Bellas Artes. The King also attended the 50th anniversary ceremony for Spanish oil company Petronor in the Basque Country. Infanta Margarita and her husband Carlos Zurita, the Duchess and Duke of Soria, appeared on the royal agenda last month. King Felipe joined his aunt and Dr. Zurita for an event at the Royal Palace of El Pardo focused on Spanish culture and its international diffusion. Earlier in the month, Queen Letizia met with Zurita at Zarzuela Palace. He’s a member of a commission for El Prado Museum. 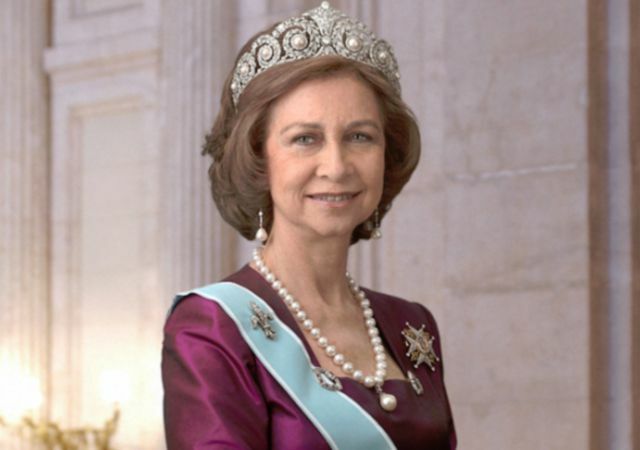 Separately, Queen Sofia participated in an event in Santiago De Compostela on Parkinson’s Disease. King Juan Carlos, in contrast to his wife, has not been on the royal agenda for months.